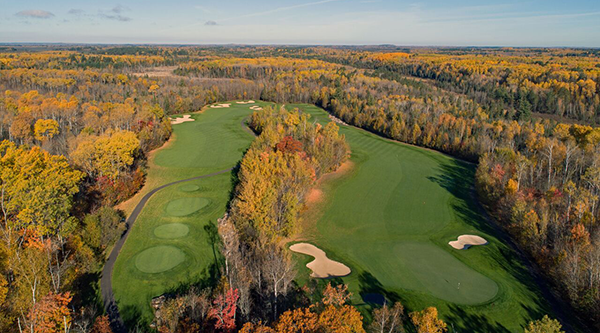 Located north of Duluth, Minn., in the Superior National Forest of the Mesabi Iron Range, Giants Ridge has two award-winning public courses – the Legend and the Quarry. Year after year, national golf publications have ranked The Legend and The Quarry near or at the top of the best golf courses in the world. Golf Digest ranked Giants Ridge as an “Editors Choice” as one of “The Best Golf Resorts in the Americas” in 2018. 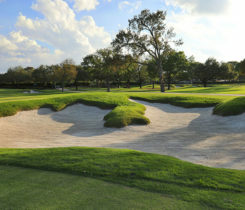 Golf Digest has also ranked the Quarry the No. 1 public course in the state and No. 4 overall. The Legend has ranked as the No. 4 public course in the state and No. 14 overall. When the Legend opened in 1997, Golf Digest writers named it one of the 10 Best New Upscale Public Courses in the nation. 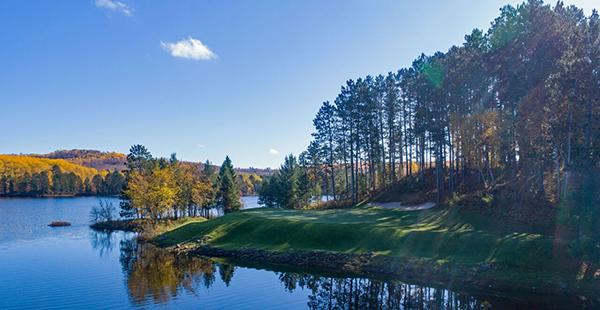 The Legend features towering pines, giant fairways and picturesque views of Wynne and Sabin Lakes. Once home to a sand quarry and iron ore mine, The Quarry at Giants Ridge features dramatically raised tees and hazards forged from reclaimed and repurposed mine land. 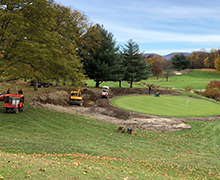 Both courses are managed by Superintendent Aaron Porter.